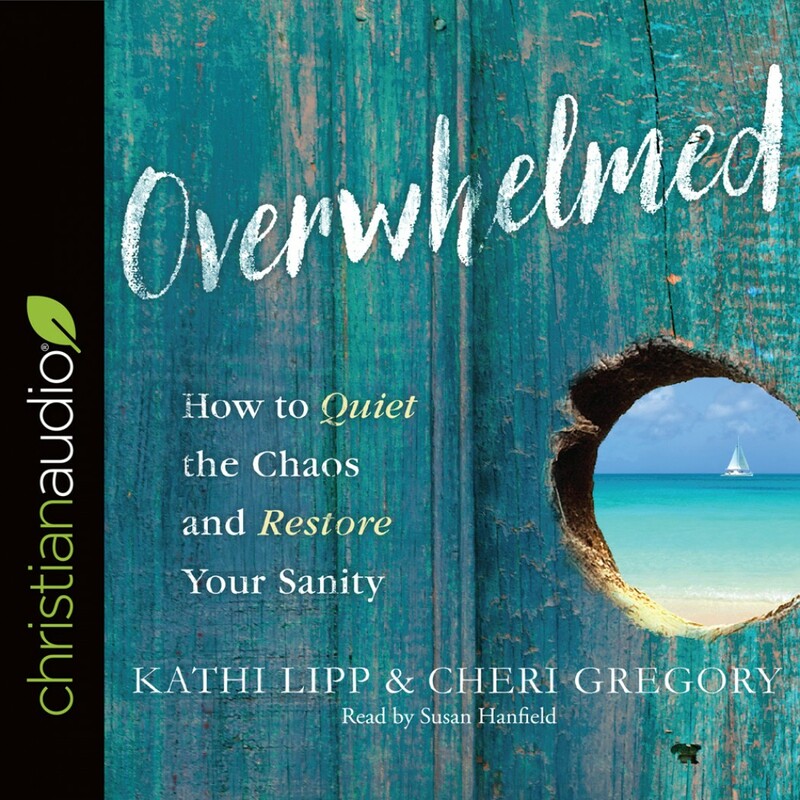 Overwhelmed | Kathi Lipp & Cheri Gregory | Audiobook Download - Christian audiobooks. Try us free. I appreciated the approach of the authors to helping their audience address the conditions in life that lead to feeling overwhelmed. The authors took turns giving examples from their own lives of times when they were overwhelmed and explained what actual steps they took to alleviate their stress. The approach made what they were communicating both easier to grasp and encouraging. Identifying with their struggles makes me hope that some of the steps they have taken will benefit me too. For busy women everywhere. Calm down, listen and learn.